The Andrés Muschietti remake looks set to be arguably even more terrifying than the original though (if that’s possible). To add to the impending horror, Empire have now released an image from the remake, of what is potentially one of the creepiest scenes known in the film industry. 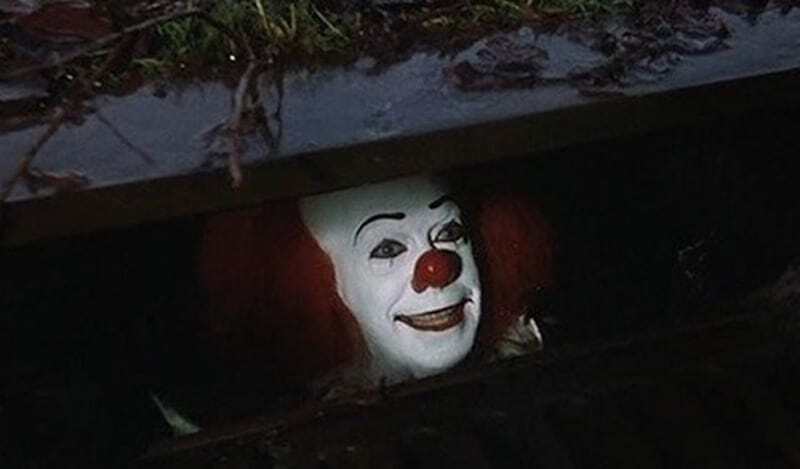 It’s a flashback to the seriously disturbing scene where Pennywise appears in a drain and chats to young Georgie and let’s just say it’s more than enough to send chills down your spine. The horrifying scene – which if it hasn’t already seeped into your childhood nightmares, will now – is haunting enough to stay with you for life. The original was released in 1990 and has continued to scare both children and adults alike for the last 26 years. Just nope. You can absolutely count me out. From the newest edition of Empire Magazine! Hiya Georgie!